As parents and teachers, we have the power to speak life into those around us. Whose life will you brighten with a compliment today? National Compliment Day is celebrated every year on January 24th. On that day, people around the country intentionally go out of their way to compliment their family members, friends, classmates, coworkers, etc. It’s amazing how a genuine compliment can encourage and uplift someone. I challenge you to compliment five people on January 24th – and then enjoy the sparkle in their eye and the extra bounce in their step. You have the power to make someone’s day! Not sure where to start? 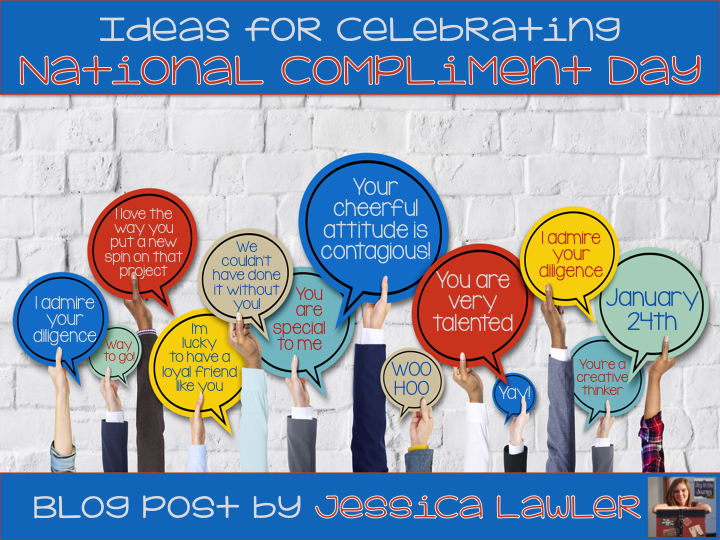 Here are 3 activities you can use in your home or classroom to celebrate National Compliment Day. 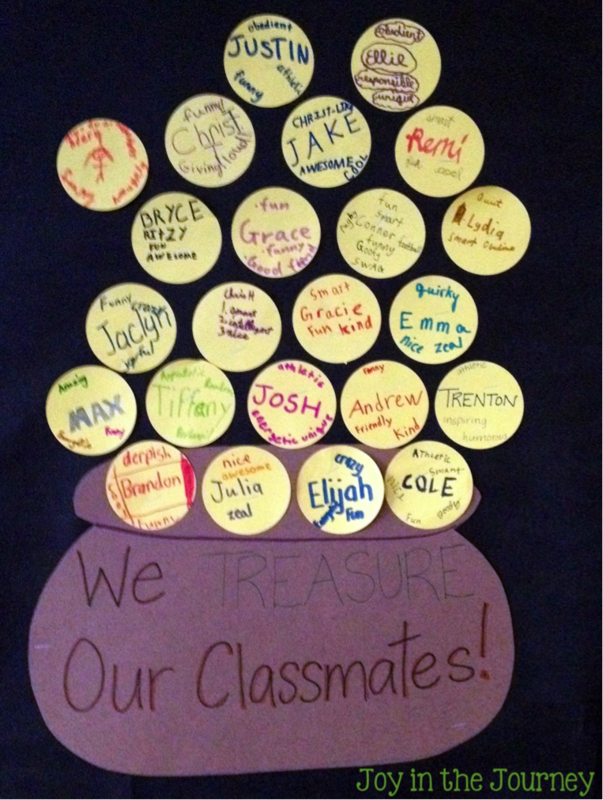 Give your students the opportunity to write notes of appreciation to someone. It’s a worthwhile exercise, as it will ask the children to intentionally focus on someone’s strengths and help to practice the art of giving a genuine compliment. You can download these FREE print-and-go note templates from my Educents store. 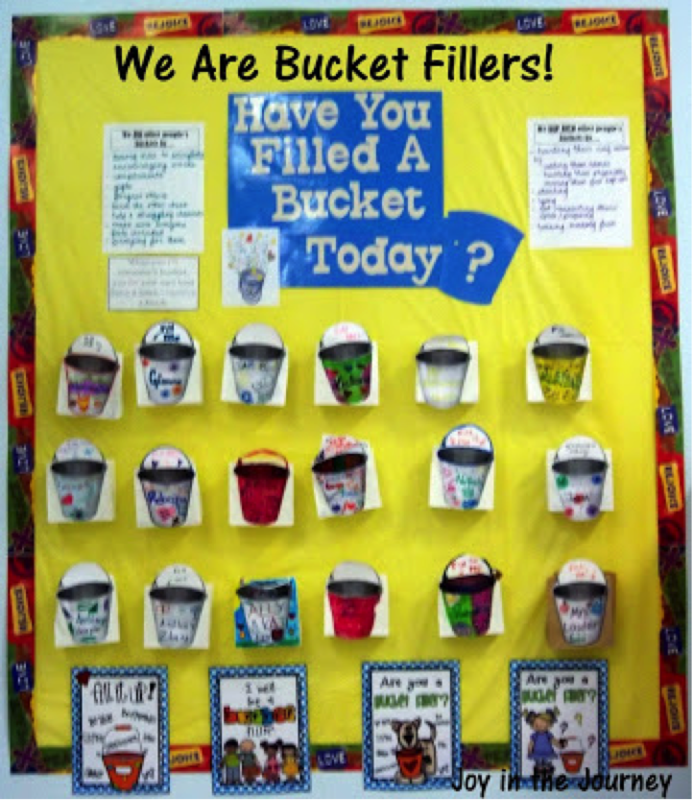 2) Have You Filled a Bucket Today? Have You Filled a Bucket Today? By Carol McCloud is a wonderful book that teaches kids the importance of spreading kindness through both words and actions. Here’s the synopsis: Everyone in the world has an imaginary bucket that they carry around. All day long people are either filing it or dipping into it with their words and actions. When you “fill” someone’s bucket (by doing or saying something kind and generous), then your bucket gets filled too. However, when you “dip” into someone’s bucket (by hurting their feelings, excluding them, hurting them physically, etc.) then you empty your bucket as well. 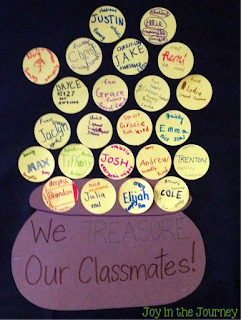 This book is written for a younger audience, but even my 5th graders loved it. They understood the concept and know that I hold them responsible for their words and actions. 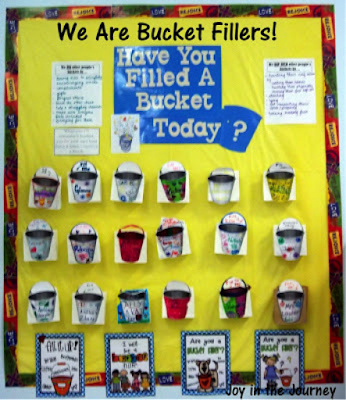 We created a bulletin board with our “buckets” on it and intentionally filled one another’s buckets with “water” (aka blue beads) when we spoke kindly, complimented one another, shared, helped a struggling friend, etc. There are a ton of resources available to supplement this great book. This National Compliment Day, challenge your students – and yourself! – to be on the lookout for people who could use a compliment. Then, hopefully, the art of giving compliments will become a lifelong habit.